Lipstick in the winter can be a condundrum. 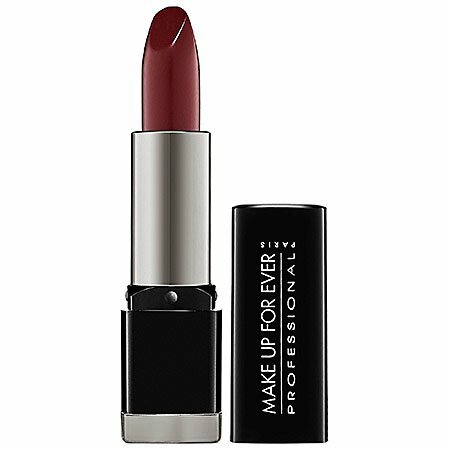 You want a rich color that will last all day, but long-lasting lipsticks dry out your lips. In the winter, my lips are already dry and prone to getting chapped. The last thing that I need is to dry my lips even more in the winter. There's good news, my friends. There are lipsticks that will last all day and moisturize your lips at the same time. Even better, they come in a wide range of prices. I've found that the pricy lipsticks do last longer and feel better, but I've had some wonderful successes with drugstore brands. Here are my top picks for the best moisturizing lipsticks for beautiful color without the flakes. Links in this post may be affiliate links, which means that I earn a small commission from sales. I've added extra cash back and special deals where available that are exclusive for my readers. 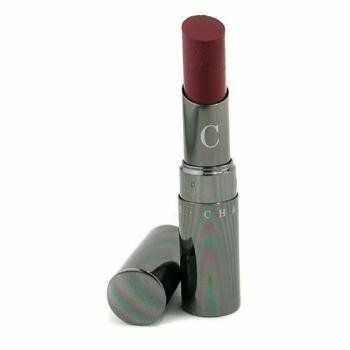 Chantecaille Lip Chic (Amazon or Nordstrom with 3% cash back + free samples) This is a combination of lip gloss and lipstick, so it glides on smooth and leaves lips smooth and soft. Clinique Chubby Stick Lip Balm (Amazon or Sephora with 8% cash back and free 2 day shipping) Yes, I know that this says that it is a lip balm. However, it packs some serious pigment for a balm. It's very moisturizing too, so it's perfect for every day or wearing to work. Estee Lauder Pure Color Long Lasting Lipstick (Amazon or Nordstom with 3% cash back + free samples) Vibrant color, smooth lips, and long lasting. 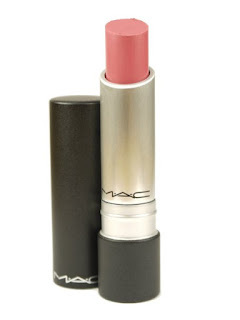 What else do you need in the best moisturizing lipsticks? 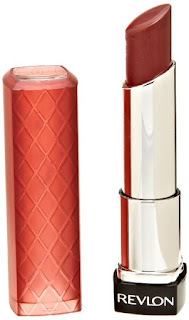 Rimmel Moisture Renew Lipstick (Amazon or Ulta Beauty with 4% cash back + $3.50 off $10) This is a great drugstore option for soft lips and long lasting color. 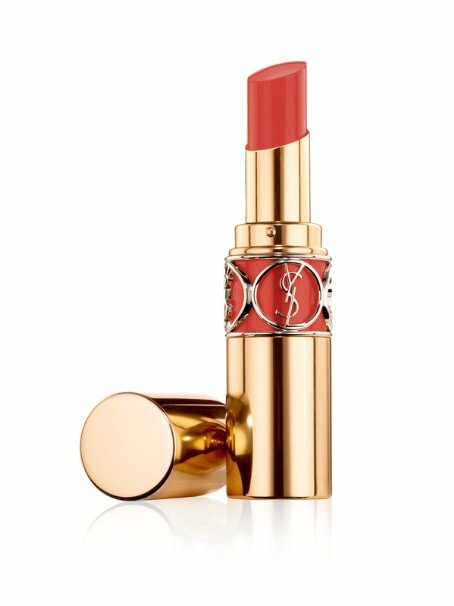 Yves Saint Laurent Rouge Volupte Shine (Amazon or Sephora with 8% cash back + free 2 day shipping) This lippie lasts 8 hours, so you won't have to reapply all day or all night. 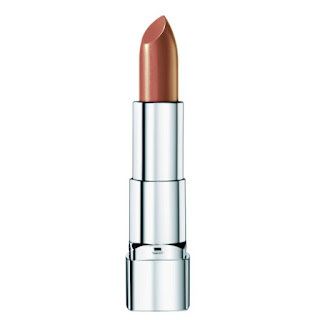 Revlon Color Burst Lip Butter (Amazon or Ulta Beauty with 4% cash back + $3.50 off $10) Made with a mix of mango butter, cocoa butter, and shea butter, this lippie delivers serious moisture. 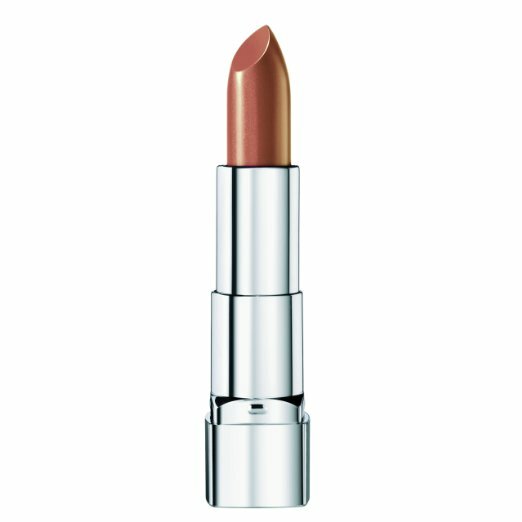 By Terry Rouge Terrybly Age Defense Lipstick (Amazon or Beauty.com with 4% cash back) This has an incredibly smooth texture and glides on easily. 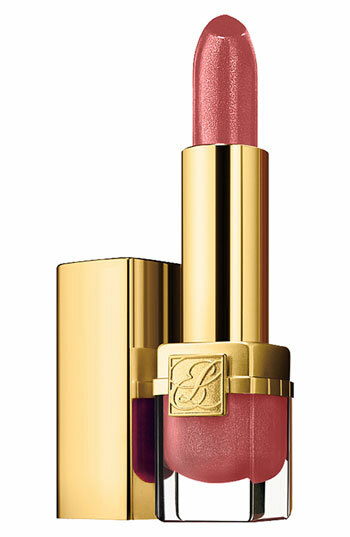 The color is rich and luxurious too. MAC Pro Longwear Lipstick (Amazon or Macy's with 6% cash back) Highly pigmented and glides on easily. Make Up Forever Rouge Artist Intense (Amazon or Sephora with 8% cash back and free 2 day shipping) This lipstick is available in 50 shades, including matte and glossy. It may take a while to pick the perfect shade! 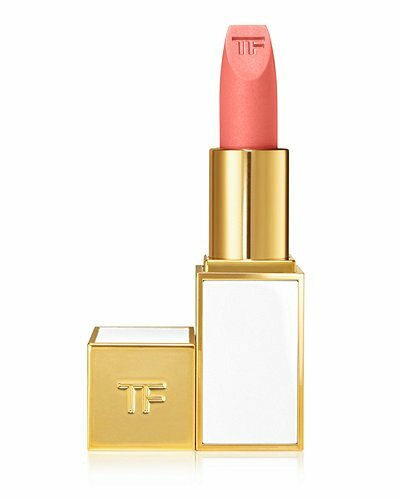 Tom Ford Lip Color (Amazon or Nordstrom with 3% cash back) Made with Soja seed extract, chamomila flower, murumuru butter for a glamorous and smooth finish. 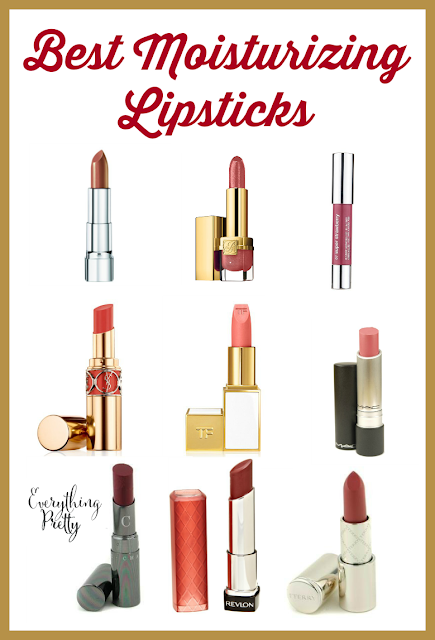 Here are my best moisturizing lipsticks. Do you have any to add?